Over the next few weeks there will be new trainee referees on the courts, wearing white or green shirts. Some of them are from our club which is fantastic – they are giving back to our sport, while increasing their own knowledge of the game. Referees are an essential part of our game. We all need to show patience and understanding – they are learning just like our players. Coaches and spectators must not talk directly to trainee referees wearing white or green shirts. Coaches may only respectfully talk to fully qualified referees (in striped shirts) or to the Referee Supervisor. 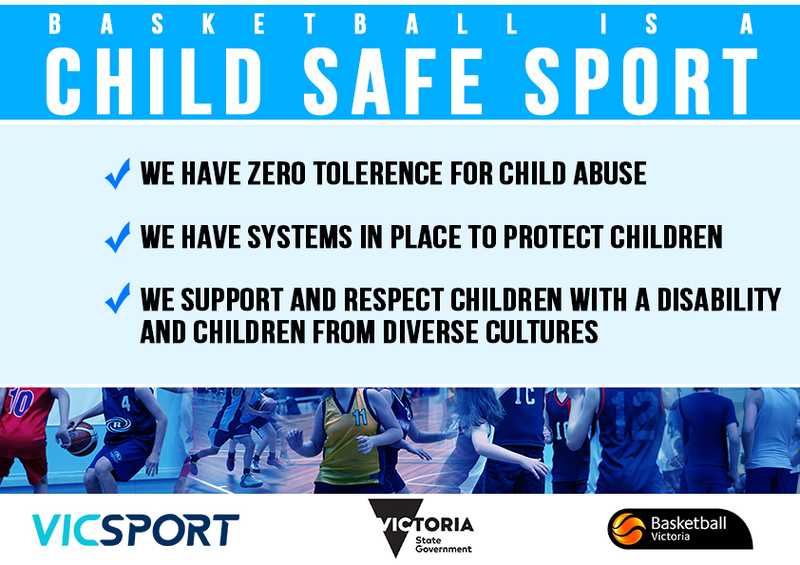 There is zero tolerance on any abuse of any referee and severe penalties will be applied by Basketball Victoria for any reported infringement of these rules. Please let your coach, players and spectators know, so there is full understanding by everyone and we can be proud of the behaviour of members of our club. This entry was posted in Guides, News, Rules and tagged green shirts, Referee Supervisor, referees, striped shirts, trainees, white shirts by greenvalegrizzlies. Bookmark the permalink.